After studying and/or working during the majority of the week, sometimes you just want to relax with an easier/passive method to learn German. One that doesn’t involve extensive grammar lists, tiring homework and mind-numbing adjective endings. 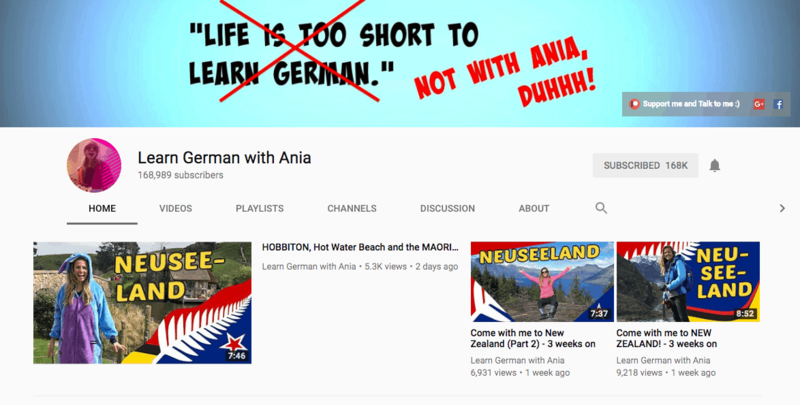 I often refer to a few of my favourite YouTube channels to learn German when I still want to learn something but I don’t want to bore myself to death. Related: How Hard is the German language? Jenny is my favourite video blogger for German at the moment. She covers tremendous topics well beginning most videos with a list of new words, rules and then closing with tons of context based/usage examples. 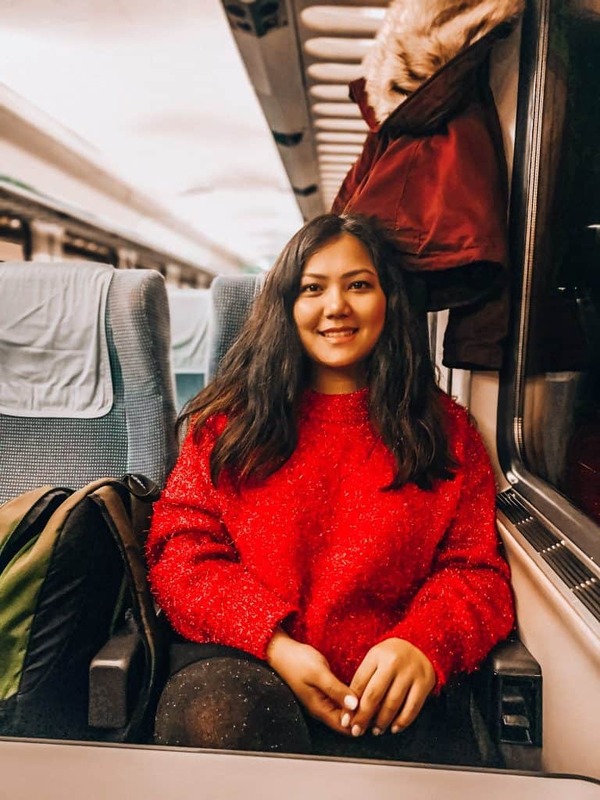 She has videos by CEFR level and also regularly does interesting blogs to help you get better at understanding spoken German. I also like some of the interviews she connects with other interesting folks such as polyglots, politicians, expats etc. The most interesting part about watching Easy German videos is that even though they follow a certain theme and sometimes cover specific grammar topics, they mostly make videos based on every day life situations and people who you often meet on the street. It helps a lot not to learn context in a stiff scenario but how the language is colloquially spoken and/or used. I laugh a lot watching some of the videos and I”m sure you will too. Ania’s approach has been one of traditional teacher-student learning with homework at the end of each video. For absolute beginners, I would say this is a great way to get started. Especially if you plan to self-teach yourself and do not have much time to attend language classes. She has also started vlogging for when you need a change in the pattern of traditional videos. If you’re some one who likes to learn more about the culture surrounding a language as well as get some language learning at the same place, Get Germanized is a fun option. 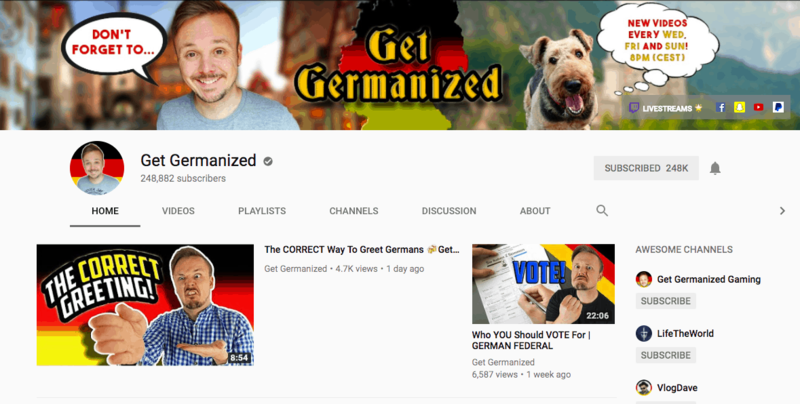 This is also an interesting channel for people to watch before they move to German to get a hang of cultural shocks and interesting/strange things one may expect. I found this blog to have the most different approach to learning German especially by integrating culture as a centrepiece.